Most people think of sharks as ferocious predators that are roaming the depths looking for their next kill, and for the most part, they’re right. Sharks, however, are very complex creatures that do not fully deserve their reputation as mindless killers. These beautiful and diverse creatures have been around for millions of years and they will most likely be around for millions of years after we’re gone if we don’t somehow manage to hunt them to extinction. We feel that most people don’t really know much about sharks so we’ve put together a list of the ten most interesting facts about sharks to educate people on these majestic creatures. Sharks have a unique body structure made up of cartilage. Therefore, sharks are cartilaginous fish, which means that their body structure is made up not of bone, like most creatures, but of a peculiar type of cartilage. Unlike most other fish, which have a bony body structure, sharks’ fins are incapable of changing shape or folding alongside their bodies. 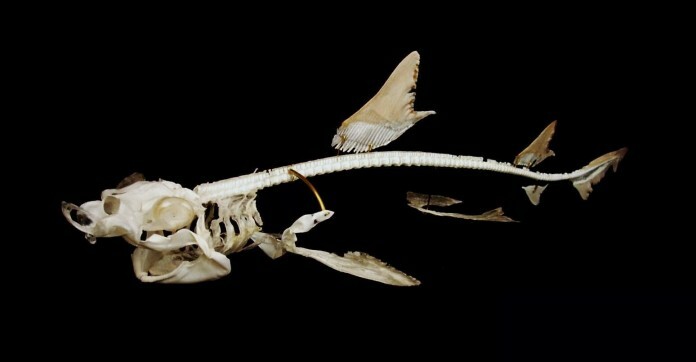 Despite them lacking a bony skeleton though, sharks are categorized alongside other vertebrates in the Phylum Chordata, and subphylum class.